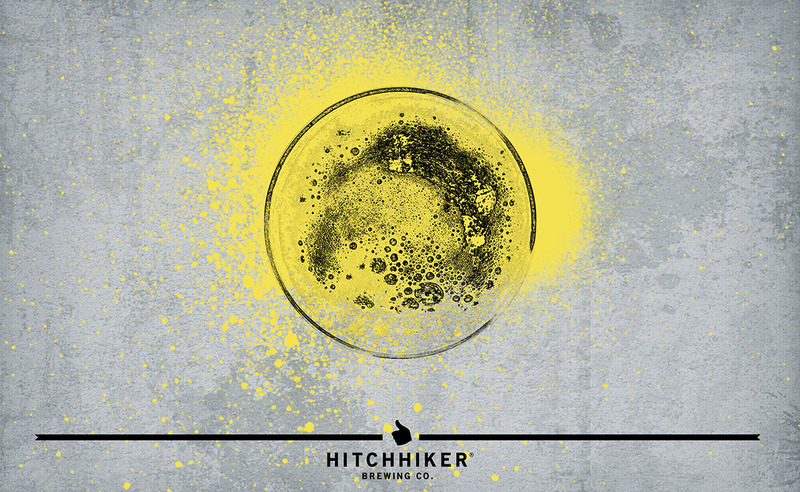 Victim of Circumstance | Hitchhiker Brewing Co. Brewed with Oats. Hopped with Mosaic, Simcoe, and Saphir. Notes of citrus, pine, bread and blueberry.